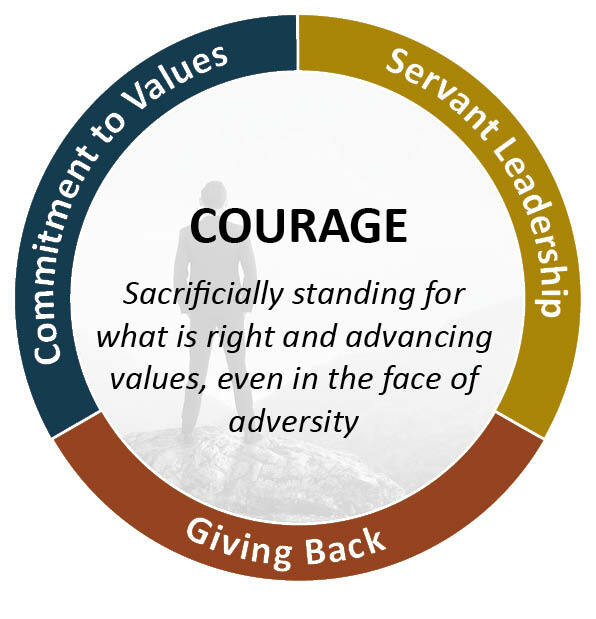 American Hero companies are American companies that demonstrate an uncommon commitment to sacrificially serving their employees, customers, and communities. 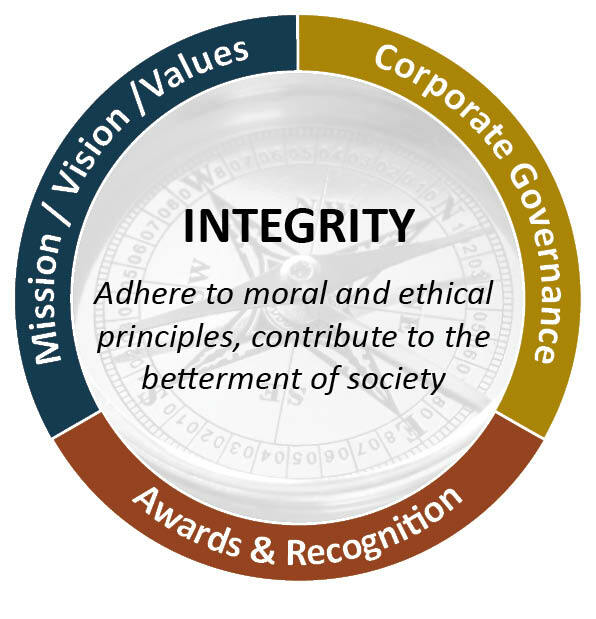 They do so with unwavering integrity, and by courageously advancing timeless values within their sphere of influence. 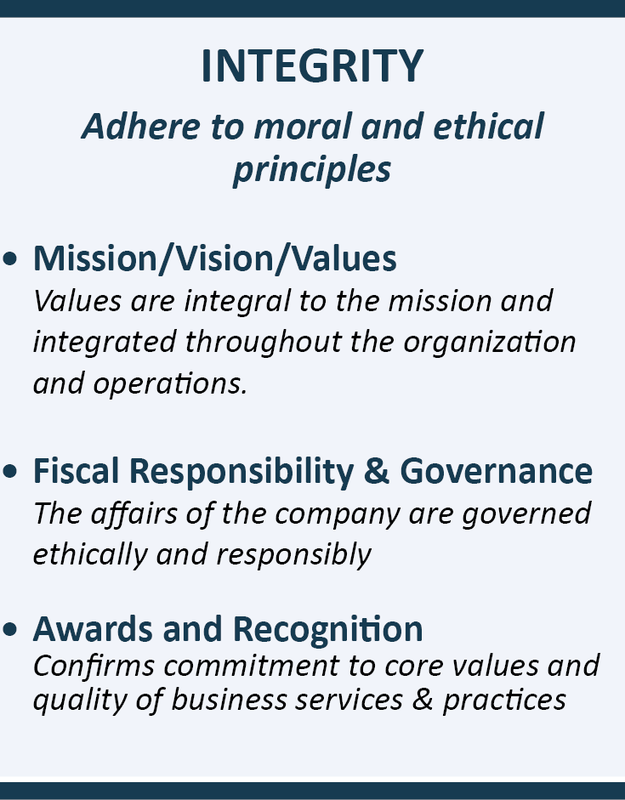 Below is information on how we find, score and monitor these exemplary companies. We empower values-driven investors to positively influence our society by encouraging and supporting what is admirable, rather than merely avoiding what is objectionable. 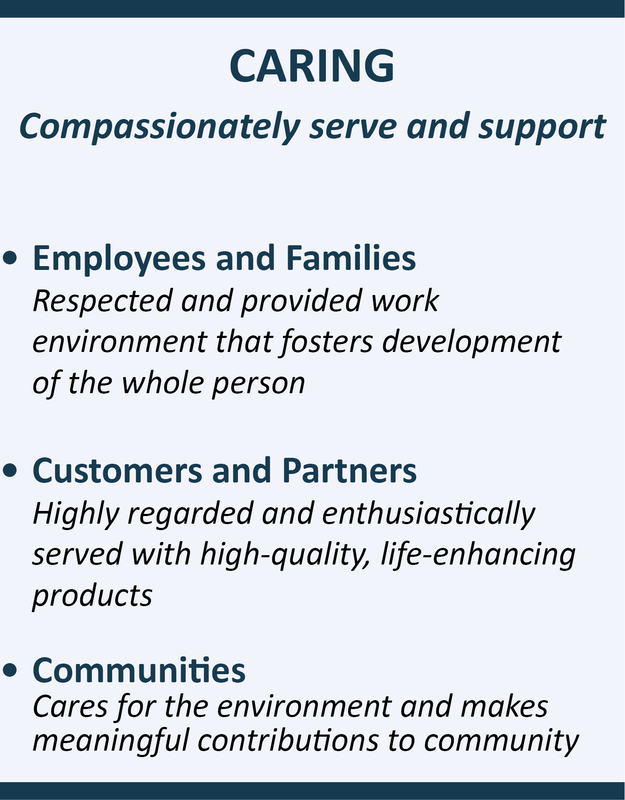 Our values-driven research identifies companies that best exemplify positive American values. 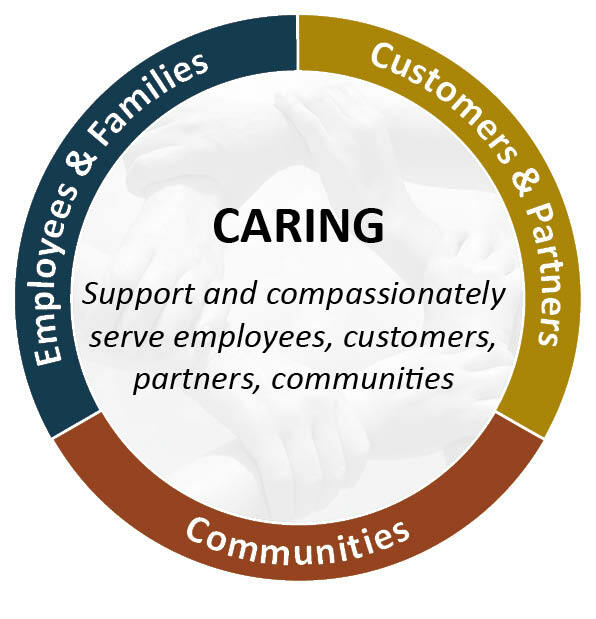 To identify these exceptional companies, we go beyond negative and even positive screening, to select companies that embody our values, and strengthen our families, communities, and nation. 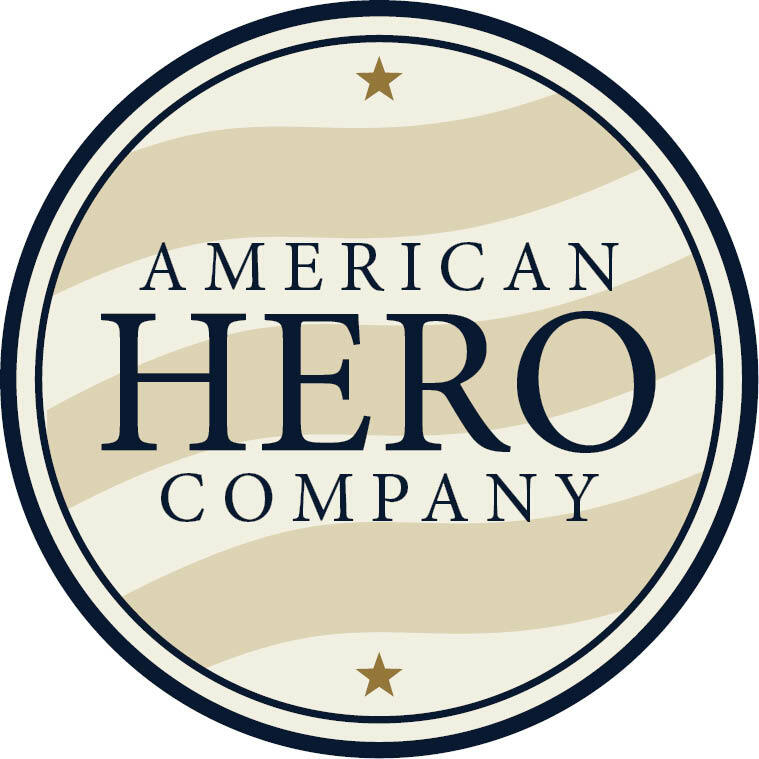 Although many excellent companies are identified in our research, to earn the “American Hero” designation a company must score in the top 80% in our proprietary values-driven scoring system. It is estimated that less than 3% of public companies will meet this stringent criteria for designation as an American Hero company. Though outwardly positive, our extensive research process allows us to become aware of the negative aspects of companies. Even though we do not automatically eliminate companies from consideration, there are certain objectionable policies, practices and products that would make it virtually impossible for some companies to qualify as American Hero companies. We conduct an extensive analysis that includes 300 questions grouped around 3 critical values and 9 categories. Like mining for gold, uncovering American Hero companies is an extensive and laborious process, but finding them is worth the effort. Out of the thousands of public companies less than 3% are currently designated as American Hero companies. The total number varies, usually between 80-100, as new companies are added and others are removed. Please be advised, we do not necessarily believe these companies will be good investments either in the short or long term. They also could be removed from our American Hero Company list at any time and without notice. American Values Investments is not compensated from the companies represented below to put links to these videos on our site. The videos are primarily to show certain traits we look for as we search for companies in which to invest. Prior performance is no assurance of future results. It is easy to see what is bad in people, organizations, countries, and, in our case, public companies. We believe digging for what is good is harder, but more rewarding. 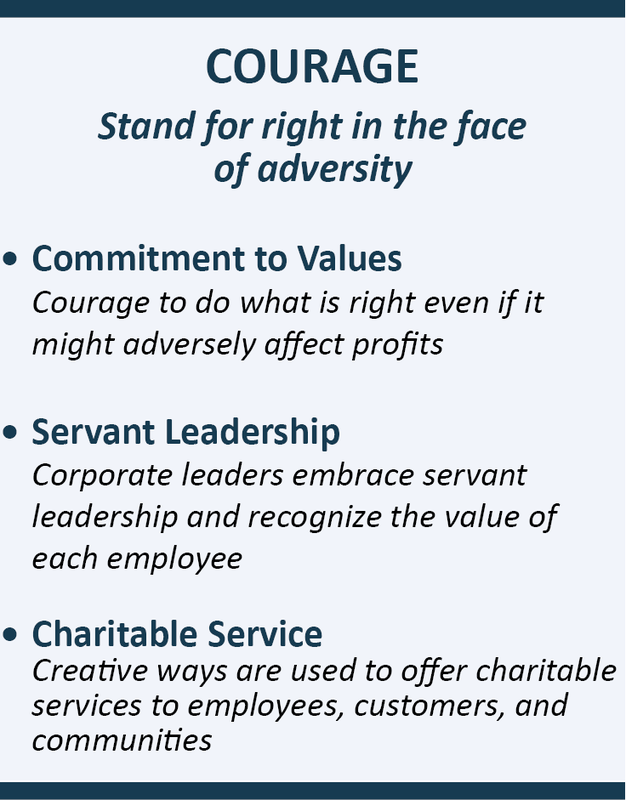 Therefore, we make a concerted effort to stay positive and encourage what is exemplary in corporate America. In keeping with that fundamental objective, it is our normal company policy to only publicly commend or bring to the attention of the public the exemplary practices of any specific public company. This positive and proactive process offers our clients the opportunity, as suggested by Presidents Calvin Coolidge and Abraham Lincoln, to affect change by supporting what is good rather than merely avoiding what is bad.